How Open Are Children to Diversity? Learning from Emotion Recognition Software. 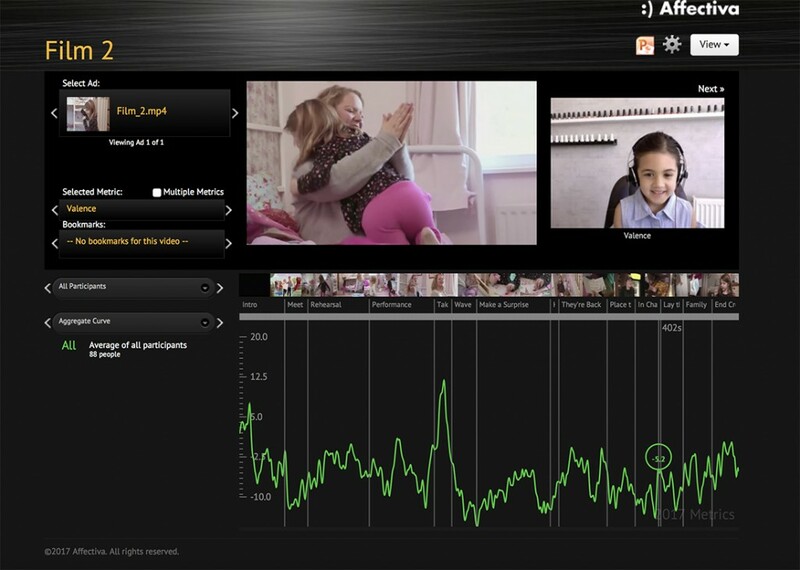 How much do young children engage with live-action content as viewers? Unscripted live-action programming is a highly empowering genre, which literally gives children a voice in media. But how much do young children engage with live-action content as viewers, and to what level do they embrace diversity on screen? 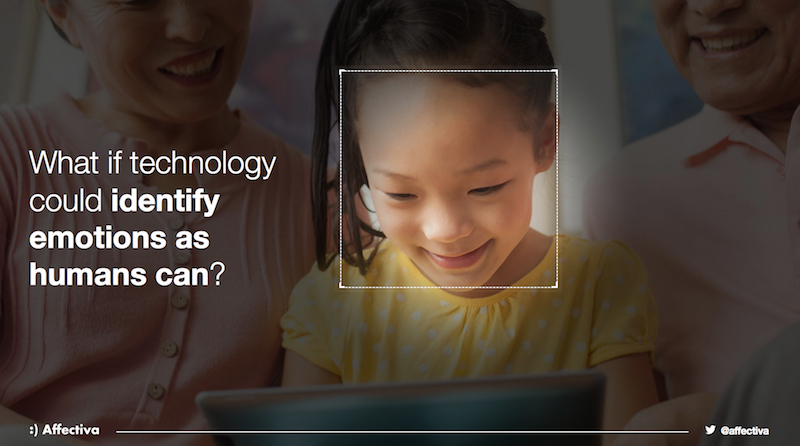 Our pioneering study set out to answer these questions using facial recognition software. This cutting-edge technology reveals, second-by-second, their emotional reactions to what they’re watching, avoiding the bias of interview methods with such a young audience. As programme-makers, parents and educators, we’re responsible for important decisions about what our children watch. We try to balance what we believe they’ll enjoy, with what we feel they should learn. We know that children enjoy watching other children, and learn from them. But however open-minded we are as adults, we’re likely to believe that most 5-year-old boys would enjoy watching boys playing with dinosaurs more than girls doing ballet, and this may influence the decisions we make on their behalf. We recruited 100 children aged 3-7 from across the UK to watch three films based on content from the high-rating CBeebies “Our Family” series. Two of the films show children engaging in gender-typical activities: one features brothers visiting a dinosaur park, the other shows sisters putting on a dance routine and doing craft. The third film features a variety of children, some with disabilities, engaged in diverse activities, from a birthday party to worshipping at mosque. While children watched the films on laptops in their home environment, their faces were recorded by the front-facing camera. Emotion recognition software coded their facial movements and classified their expressions, measuring attention, degree of expressiveness, and specific emotions including enjoyment, surprise, fear, sadness, contempt, anger. Our research explored children’s attention levels and emotional expression as they watched content featuring children like them and different from them, to reveal the truth about what engages children. By comparing key metrics with the footage seen on screen, we saw that children reacted equally positively to children unlike them in gender and other dimensions of diversity. To our surprise, boys showed an equal level of attention to the film featuring girls, as they did to the film featuring boys. Girls were just as emotionally expressive during the film about boys, as they were during the film about girls. All participants responded with interest and attention to the segments of the third film, towards children like them, and towards children unlike them. A second key finding relates to the emotional journey of children as viewers, which mirrors the emotions expressed by the children in the films, showing similar peaks and troughs. This demonstrates the potential of live-action programming to help develop the critical skill of empathy. Our research demonstrates the openness of young children to diversity, and challenges our own preconceptions about what and who they will find most interesting and engaging to watch. Moreover, the research supports the value of live-action programming in developing empathy and emotional intelligence in young viewers.